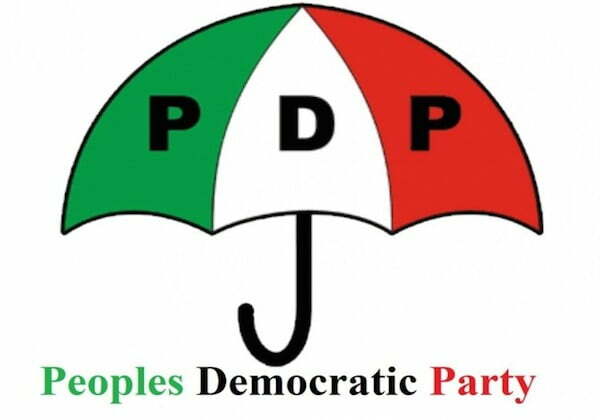 The Peoples Democratic Party, PDP, on Monday said the crowd and overwhelming support for its presidential candidate, Atiku Abubakar by Nigerians during its Kano campaign rally clearly shows that President Muhammadu Buhari has lost the support of the North-West. PDP said the mammoth crowd that embraced Abubakar in Kano has “finally awakened President Buhari to the stark reality that he has lost it all in Kano State”. In a statement issued by its spokesperson, Kola Ologbondiyan, the former ruling party said the spontaneous jubilation by Nigerians across the entire Kano state, in receiving Atiku Abubakar, “reinforces their rejection of President Buhari for impoverishing the people with his incompetence as well as endorsing corruption in the state”. The statement read that, “The people of Kano state are in alignment with other states of the federation, particularly in the north, in rejecting President Buhari for his manifest aloofness and insensitivity to the welfare of the poor, while his close relations and cabal at his Presidency live in arrogant opulence. The opposition party berated Buhari for lifting the hands of the Kano State Governor, Abdullahi Ganduje during the All Progressives Congress, APC, campaign rally. dysfunctional All Progressives Congress (APC) have come to the end of the road. “We therefore charges Nigerians to politically occupy on the day of election and use all legitimate measure to protect their votes in the overall quest to rescue our nation from President Buhari’s misrule and return it to the path of national cohesion and economic prosperity under the leadership of Atiku Abubakar,” the statement added.